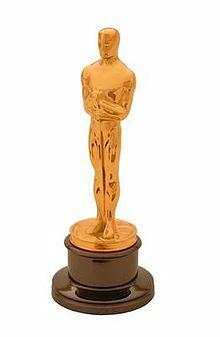 Did you watch the Oscars last night? I always say that I'm not going to watch, then I end up watching at least part of it anyway. I have only seen two of the nominees for Best Picture this year: Midnight in Paris and The Help. I was completely surprised that Midnight in Paris was nominated because I didn't think it was that great. I guess it was because Woody Allen's name was on it, not that I think he's great, but apparently, Hollywood does. Now... The Help was a fabulous movie! I'm so glad Octavia Spencer won for Best Supporting Actress. Did you see her acceptance speech? So cute. I was really rooting for Viola Davis as well, but, you know, Meryl Streep and all. 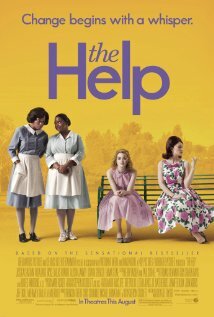 I think The Help should have won Best Picture. I haven't seen The Artist, and I don't really want to. I do want to see Money Ball, The Descendants, Extremely Loud and Incredibly Close, and maybe Hugo. So, how did you feel about The Oscars? Hi! I noticed that you are a follower of the Queen's Meme. Please join us this week and play the Oh, Baby Meme! We'd love to see you. The only 2 I saw also and I totally agree with you.